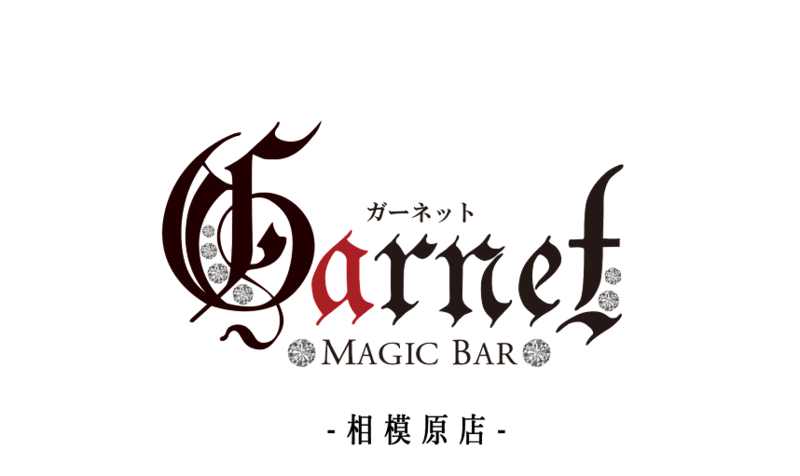 ーMAGICBAR GARNETー相模原のマジックバーガーネット: I'm really grateful to you!! I'm really grateful to you! !